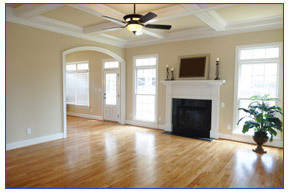 Crown Lumber and Supply Company provides custom mill work, specializing in windows, sashes and doors. 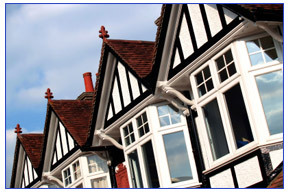 Our wood windows are historically accurate in design and solid in construction. Crown can manufacture any size and type of wood windows and sashes, including double hung sash, casement, transom, barn or hopper sash in any size and with multiple lites. Our frames can be made with brick molding or bull nose. 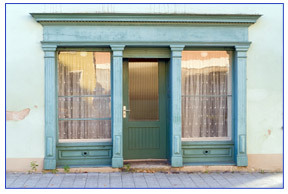 Crown also provides regular or insulated glass to further protect your home from the elements. We also repair any type of glass and repair and type of screen. All of our wood windows are manufactured on site at 1226 North Central Avenue in Baltimore, Maryland. We will even pre-prime the windows for you! 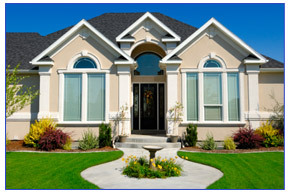 Crown is also an authorized dealer in Silver Line Windows and Doors, a subsidiary of Anderson Windows. Silver Line windows and Doors has been providing energy efficient windows to builders, architects, and home owners since 1947, a history almost as long as Crown’s. Not only are the Silver Line Windows beautiful, they are strong and durable. Silver Line Windows is also a proud partner of the US department of Energy's ENERGY STAR® program, saving money and the environment. They have been voted best selling brand of vinyl window by the readers of ProSales Magazine. Silver Line Windows also come with a limited lifetime warrantee providing your with peace of mind for a lifetime.